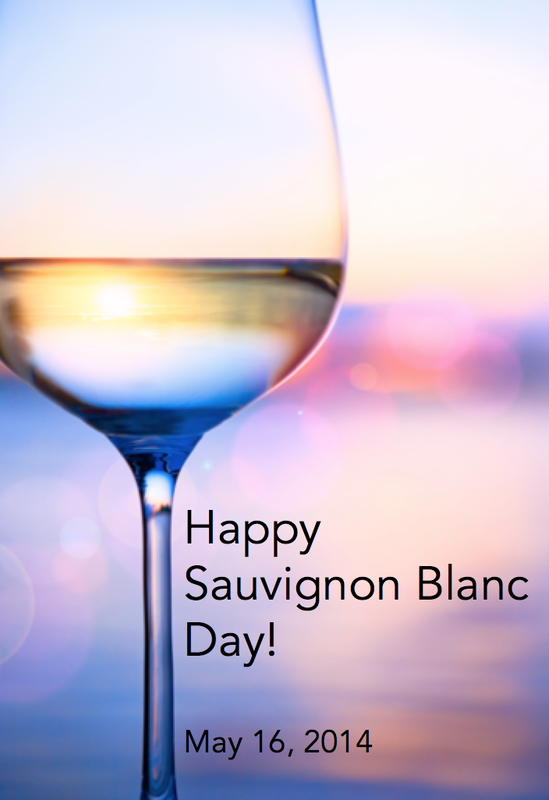 Hot on the heels of last month’s Malbec Day and with Chardonnay Day on the last Thursday in May breathing down its neck, in the year long parade of days set aside to celebrate particular wines, Sauvignon Blanc Day is coming up on Friday, May 16, 2013. There’s nothing like feeling special. 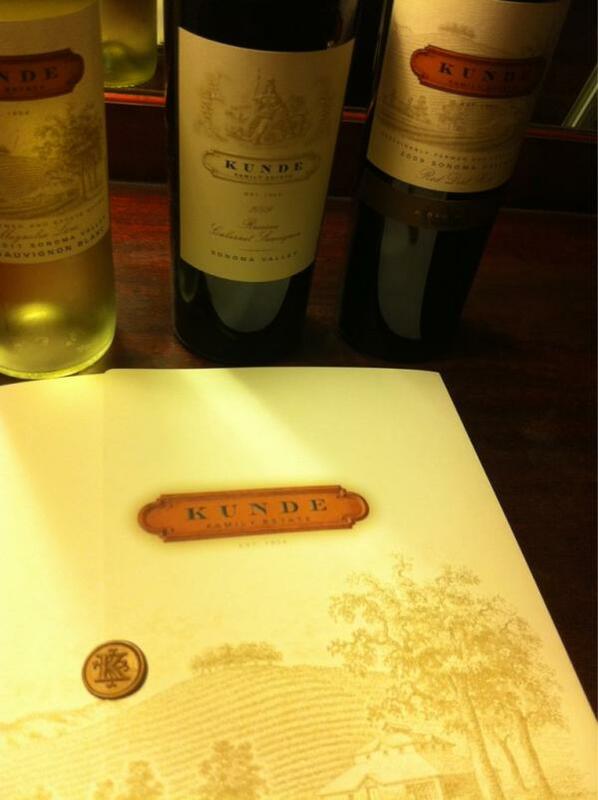 When I opened the box of these three Kunde Estate wines for the KundeLive! twitter tasting Thursday, June 7th 5:30-6:30pm PacificTime, and slipped the seal apart on the folder to reveal a letter and materials, it made the wine seem super special–and me excited about the tasting. I eagerly read through to learn about the wines we’d be tasting.I already was looking forward to it. At 12:01am early Monday morning August 29, 2011, the gates to Black Rock City, home of the Burning Man Festival, will open, and some 50,000 people will pour in before the Festival ends on Monday September 5. Which means that this weekend and in the coming week as people pack and prepare for camping on the playa , 40-50,000 people are buying copious amounts of alcoholic beverages. Labor Day weekend is also a very popular time to go camping–it’s the last three day weekend of summer and summer weather! 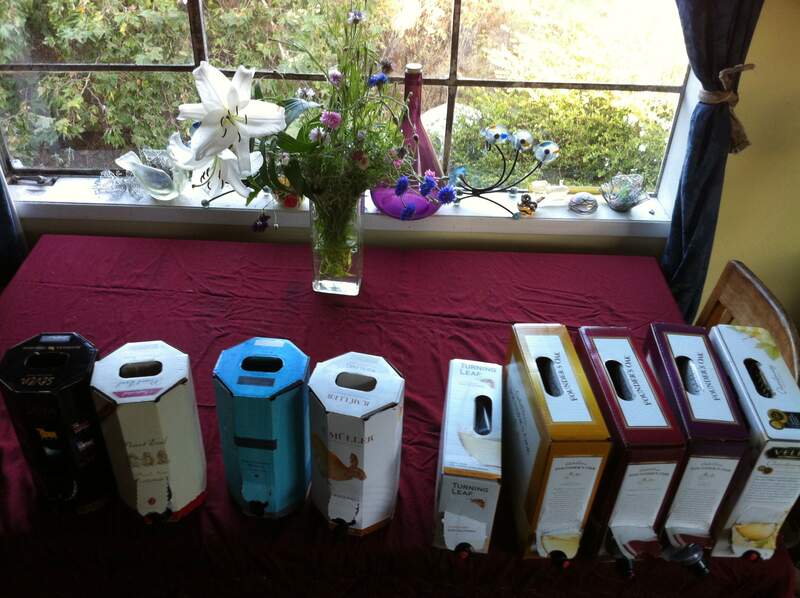 To help my favorite winos with decisions about what to bring whether camping at Burning Man, mountains, lake or beach, I have 11 (that’s ELEVEN) boxed/bag in box/bag wines sitting on my counter which have tasted and I am ready and willing to share my expertise with you! From Octavin, I have a German riesling, a New Zealand sauvignon blanc, a red wine blend from Spain, and a Pinot Noir from France. From Carlo Rossi Founder’s Oak, I have a Merlot, a Cabernet, and a Chardonnay plus Chardonnays from Vella and Turning Leaf. Finally, from Trader Joe’s, I have a Chardonnay and an Australian shiraz. And since boxed wine keeps for a month or more, I will be bringing these wines to Burning Man for you to taste too! I’ll also say a few words about Pepperwood Grove’s Big Green Box Wine. I first realized how brilliant boxed wines are for outdoor adventures last November when I received four Big Green Box wines from Pepperwood Grove and I took the Old Vine Zin camping. Boxed wines are really perfect for camping expeditions at Burning Man or elsewhere–they won’t break, you can use them for pillows, and when they’re empty they collapse down into nothing –or fill the bag inside with water, put it in the sun and then use the water for washing dishes or bathing! In part one of this two part post, I’ll discuss the bag in box offerings from Octavin and Trader Joe’s; part 2 will include B ig Green Box and Carlo Rossi Founder’s Oak. And yes I am bringing these wines out to the playa so YOU can taste them! Check in at PLaya Info–we’ll be doing some tastings there most afternoons around 3-5pm. I’ll also post where and when we’ll be tasting. This “medium sweet” wine is best nice and cold (which will be a challenge on the playa!) It would pair well with a cheese plate before or after dinner or with various Asian or Indian spicy stir fries; it was great with a peanut satay sauce, chicken, and vegetables. Light, fresh and aromatic of fresh peaches and pears, it was fermented in stainless steel. Very pleasant, not too complex, slightly metallic finish. 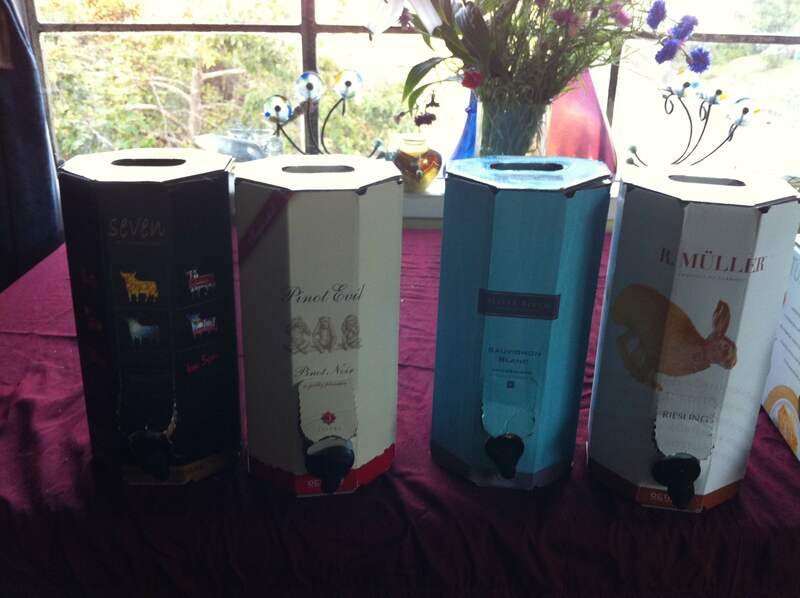 3L box = 4 bottles of wine in the box for $24 or about $6 a bottle. A great value. I’ve been eco-minded since I was small. My first memories are of the sand between my toes, the smell of damp earth under the house, and the joy of being one with a tr ee or a rock when climbing it. I’m a Girl Scout First Class, I backpacked from Mexico to Canada, and I have a BA from UC Santa Cruz in Environmental Studies plus graduate classes in conservation biology. I’ve hooted for spotted owls, surveyed for goshawks, hacked peregrine falcons, and preserved burrowing owl habitat. 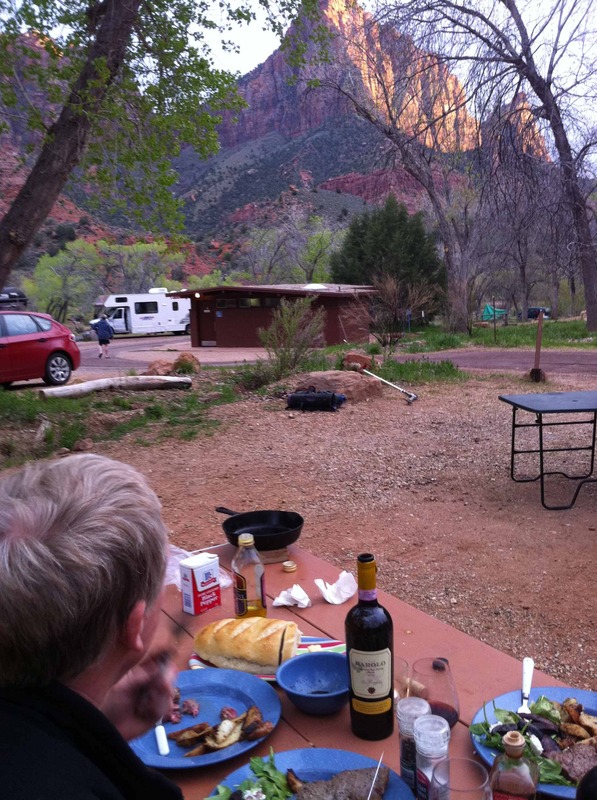 These days, I spend as much time as possible in the outdoors, camping, traveling, and enjoying fine food and wine! 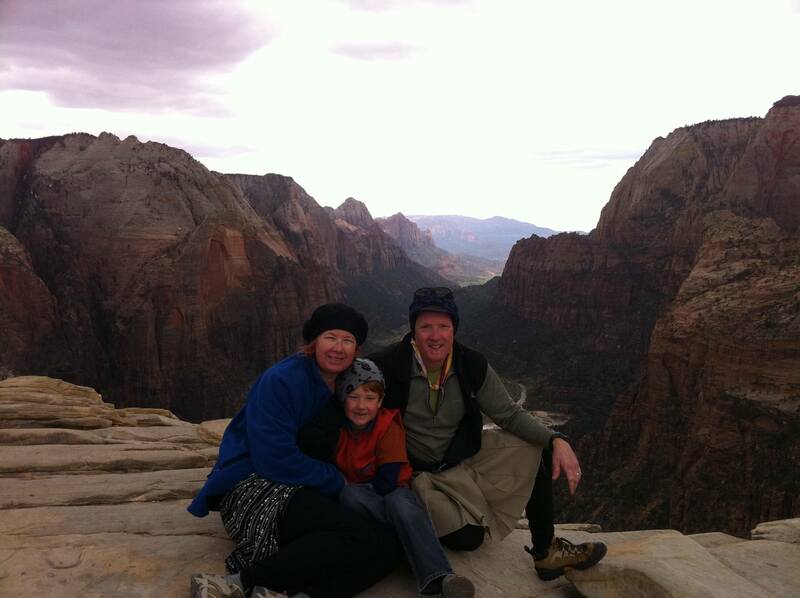 Here we are in Zion recently on top of Angel’s Landing–then enjoying a meal with a bottle of Barolo at the campground. I’m still an environ mental activist, speaking out about environmental issues at City Council and leading monthly bicycle rides around town. You can read more about bicycle issues over at my Bikergo Gal blog. So, yes I have some serious “green” cred: I’ve been celebrating Earth Day since before it was invented. Caring about how wine is made and how “green” wine is came “naturally” to me–I also grew up running around my grandfather’s cellar! Like many, I assumed that wine is “natural.” As I’ve learned more about wine over the past few years, I’ve been appalled at how manipulated wine is and disgusted by some of the green washing that goes on in the wine industry. So I do my best to navigate my way to purchase wines that are more green on the sustainability spectrum and produced as naturally as possible. And here on this blog, I try my best to call attention to “green” wines and “green” wine practices to support them. This afternoon, my friend David Rodriguez is visiting from Puerto Rico–we met in Santa Rosa CA at the first Wine Bloggers Conference in 2008. He’s a world traveling wine blogger with a particular interest in wines that are made in traditional, “natural” ways that are sustainable and gentle to the earth. I look forward to learning from him about some of his recent finds –and tasting some of these wines also since many of them he is storing in my grandfather’s cellar!